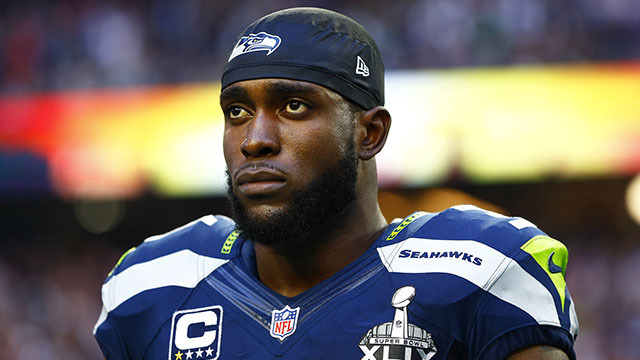 Kam Chancellor is serious about his money, with some Seattle Seahawks teammates believing he’ll sit out the entire season to prove a point. Ed Werder of ESPN reports that some Seahawks are planning as if Chancellor, who has not reported to the team as he demands a new contract, will simply not show. #Seahawks planning as if holdout S Kam Chancellor won't play, one telling me, "I don't think we're going to have him at all this season." I’ll believe it when I see, especially since Chancellor has technically lost $30,000 a day for not showing up.